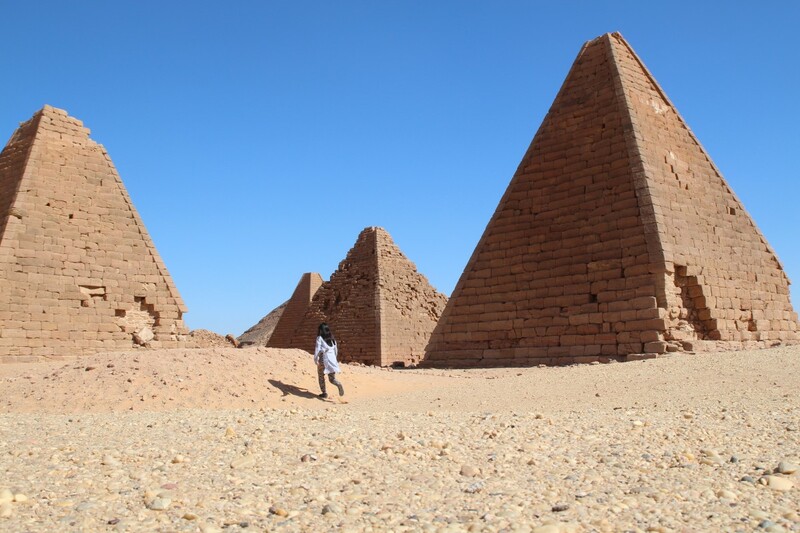 Did you know Sudan has more pyramids than Egypt? No? I didn’t know either. However, during my latest trip I discovered Sudan has many incredible treasures to offer. 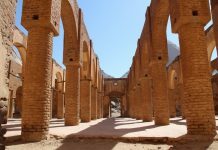 From ancient monuments and endless deserts to unsurpassed hospitality. 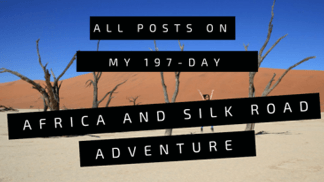 During a short overland trip, I backpacked through Sudan for about 18 days. Although Egypt and Ethiopia were quite heavy on the wallet, my travel costs in Sudan remained low. 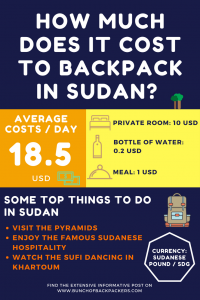 So, how much does it cost to backpack in Sudan? Take a look at my detailed spendings overview to find out! *These daily travel expenses are per one person per day. Including all tours, domestic flights, souvenirs, lodging, food, drinks, entrance fees, tips etc. Excluding international flights and visa costs. ** At the time of my trip, the black market rate was about 26 SDG for 1 USD. The official rate was much lower. 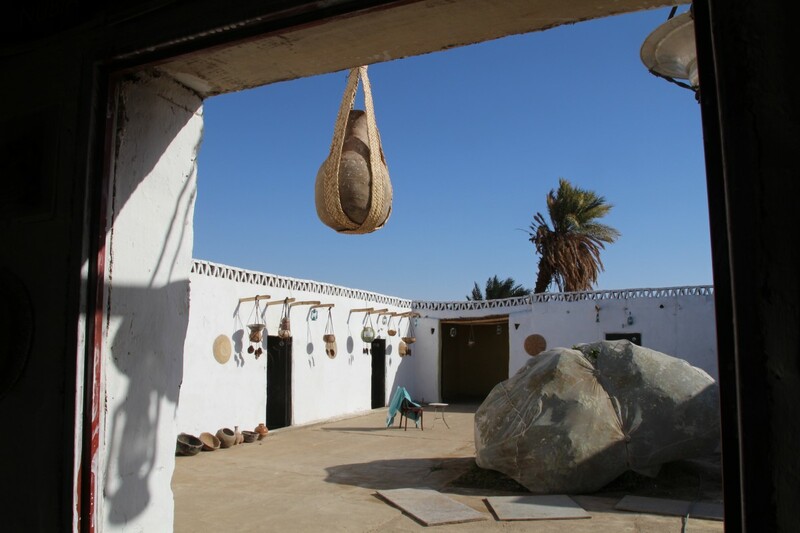 The Nubian Guesthouse in Abri, Sudan. Copyright Bunch of Backpackers. 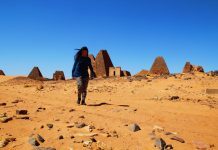 Karima pyramids in Sudan. Copyright Bunch of Backpackers. Food*: Basic/budget (food in local restaurants/street stalls). Update November 2018: From what I heard the black market rate is now almost the same as the official rate (1 USD – 47 SDG). 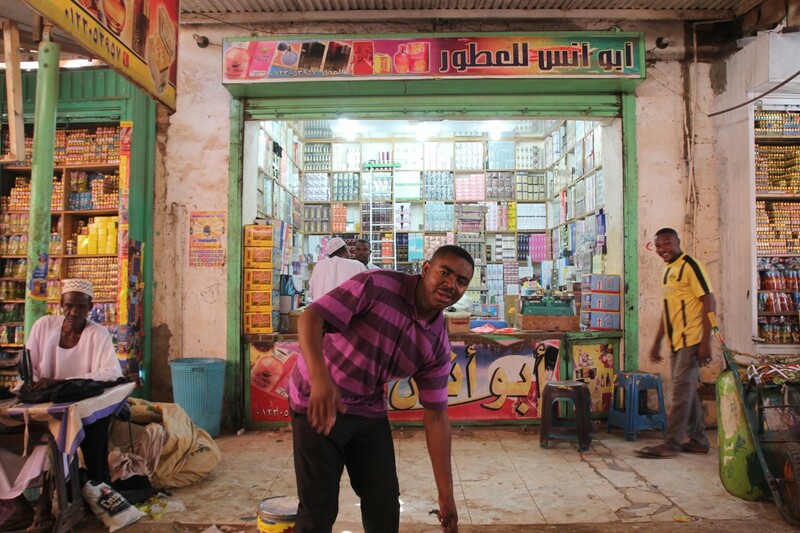 Market Omdurman, Sudan. Copyright Bunch of Backpackers. Therefore, you should bring plenty of ‘new’ US dollars without creases into the country. You can easily exchange your USD’s everywhere in Sudan. They prefer high denomination notes. Ask around to get the latest black market rate, as it changes every day. Even when I was there, the SDG dropped considerably. Obviously, this indicates a declining economy, which is terrible for the Sudanese people. Scamming is uncommon in Sudan. Prices are always fair. No need to haggle (maybe with exception of taxi’s). No need to be suspicious. If you travel from either Egypt or Ethiopia, this is very important to realize! Remarkably, the entrance fee’s (for example the Meroe) pyramids did seem to be negotiable. Me and fellow travelers paid different entrance prices. Please note: due to changing economy in Sudan, prices tend to change fast. As always, this is just an overview of what I spent during a certain time period in Sudan. These are no fixed prices. It’s easy and affordable to use public transportation in Sudan. Minibuses leave when full. It pays off to go early to the bus stations, because if you leave in the afternoon, it may take a very long time for a bus to get full. Budget accommodation in Sudan is basic. 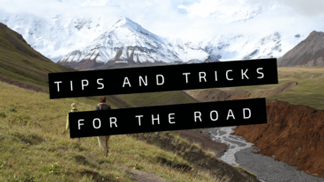 Some guesthouses don’t provide (clean) sheets, so bring a sleeping bag or a liner! Not included in this article are the visa costs. 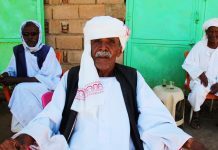 I got my Sudanese visa in Aswan, Egypt for only 50 USD without a letter of invitation. From what I understand, these costs are much lower than getting a Sudanese visa in a European country, so you may consider to travel to Sudan via Egypt. 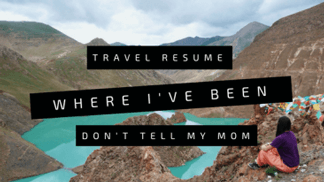 Let me know if you have any questions about backpacking in Sudan. 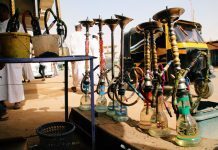 What to do in Khartoum? I was really interested to read this Manouk. I have only met the most amazing people from Sudan and I can’t imagine what it must be like to visit their country. I can imagine they were very welcoming. Thanks for the advice. I totally agree with Katie above. 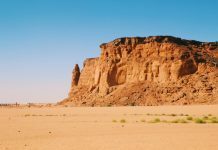 Sudan is a place among many that always finds on the top of my travel list because I have never been disappointed there. It’s true that I spent a lot the last time I was there (due to some emigration issue), but it’s worthwhile. I enjoy my time at Sudan. 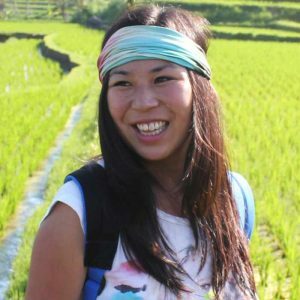 That’s great to hear Rowlene :) Hopefully, more travelers will visit Sudan in the future! This is extremely useful, thank you. Just back from Sudan. Agree with all positives friendly welcoming country. 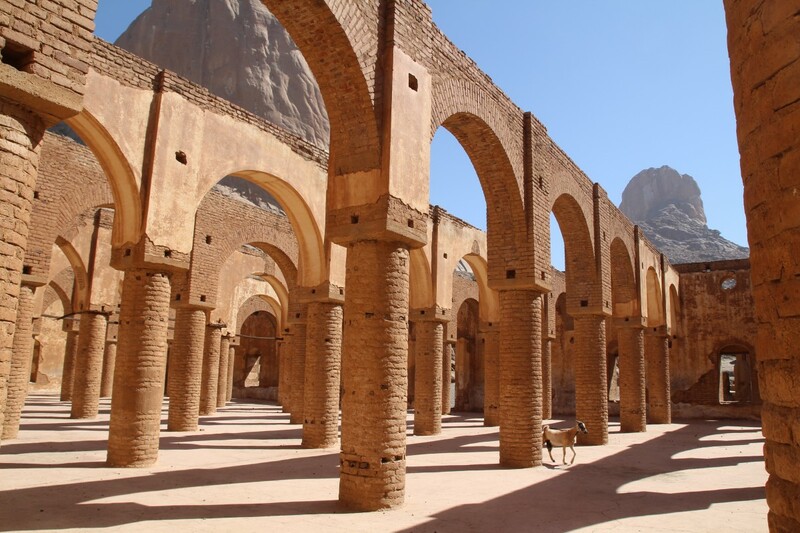 Tourism virtually non-existent (one contact made) don’t expect handholding, but awe inspiring culture, Nubian civilisation., pyramids, Sahara desert and camels. Exchange rate about 60 SDG= £1 or 50 SDG= $1. Fuel shortages a bit of problem for some journeys but part of experience. I hope to be back again soon. A brilliant low-key experience. 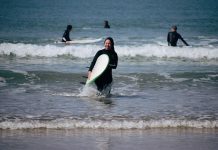 Happy to hear you also had a great experience :) Will adjust the exchange rate in my article. Thanks for the update!! 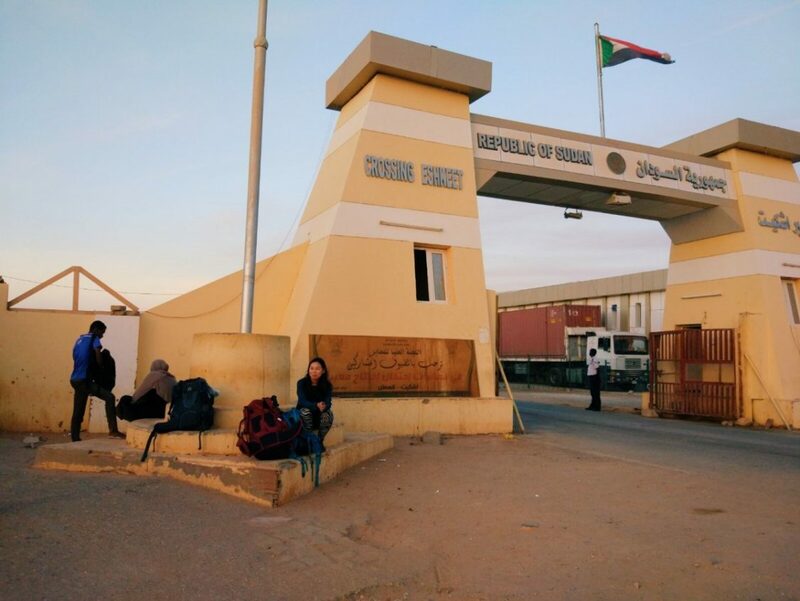 What is the security situation in your opinion in Sudan for a backpacker? Since you can’t withdraw easily money, this is an interesting point for me. Thanks in advance. When it comes to ‘petty crimes’, Sudan is probably one of the safest countries in Africa. Crimes against foreigners are rare. I could easily leave my bag somewhere (to use the toilet), walk around at night and flash my phone or camera (in contrast to Ethiopia). Obviously, still use your common sense ;) In my opinion, it’s best to carry all valuables on you.